DC’s moving full steam ahead with its ever-growing slate of superhero movies that no one expected to see so soon as part of its recent push to create an expansive cinematic universe (see: Shazam!, New Gods). The latest hero coming to the screen? Jaime Reyes, the Blue Beetle. A solo film is an interesting choice given that Jaime’s prominence has been growing across other DC properties like Young Justice. 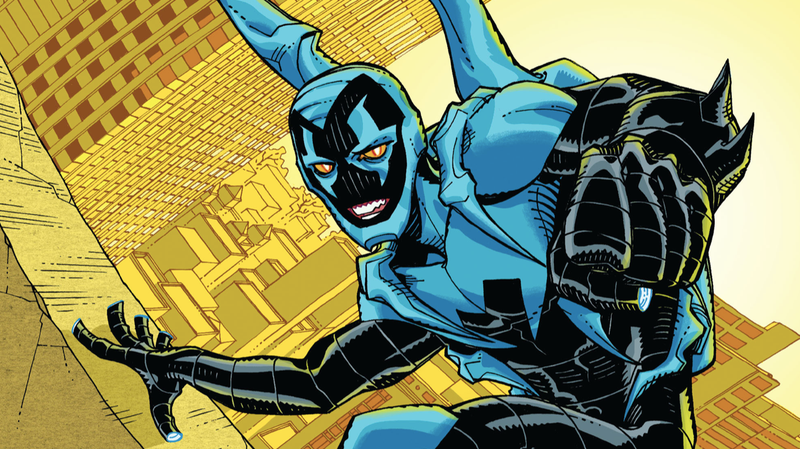 It’s also notable that Blue Beetle will be DC’s first solo feature with a Latinx hero as the lead (Jaime is Mexican-American), which makes the studio’s next steps in choosing a production team and cast that much more worth watching.